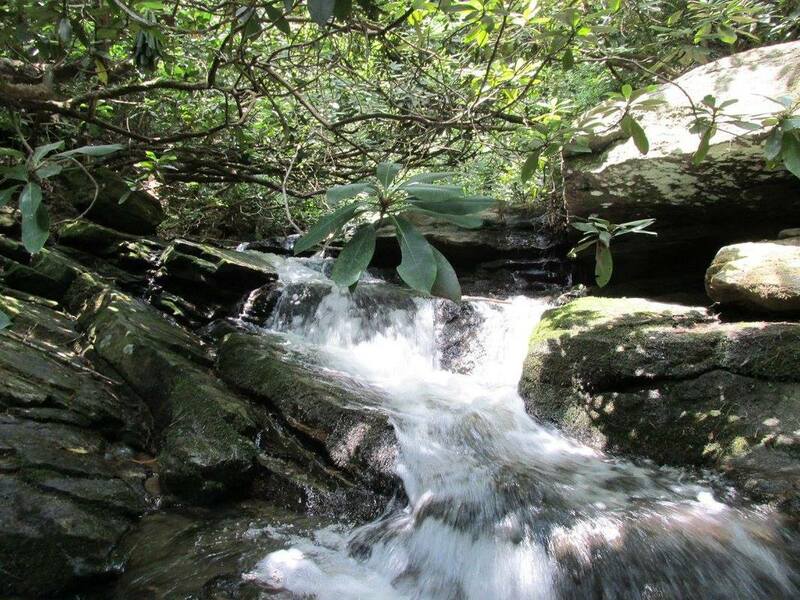 Waterfall Info: This is a series of cascades on Pole Creek, a stream that dumps out into the Chattooga just below Bull Sluice. I wouldn't normally include this small waterfall here but it's listed in Jim Parham's North Georgia Waterfalls book that describes the trail to Bull Sluice. Access Info: This small waterfall is almost directly alongside the unofficial trail to Bull Sluice from Highway 76 along the Georgia side.